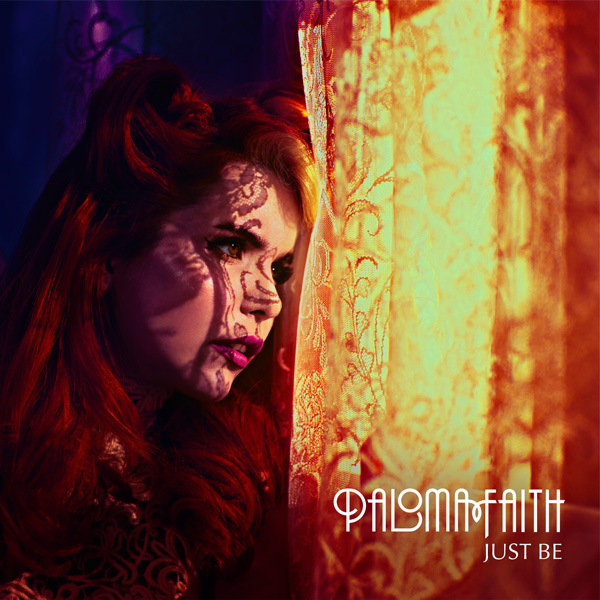 As previously mentioned UK pop chanteuse Paloma Faith's next single, "Just Be" will be released December 16th, shortly before she kicks off her 2013 UK/Ireland Tour on January 20th in Belfast. In my last post, I was also buzzing about a new remix by London based drum & bass DJ/producer Shy FX. Paloma had announced in one of her U.S. tour videos that she was recording new vocals for the mix while in Washington D.C. Well...that remix has now made it's way online and you guys can listen to it right here: Just Be (Shy FX & B. Traits Mix)! Melanie Amaro, winner of the very first U.S. X-Factor competition sure has been taking her sweet time with her debut album. She released her debut single, the incredibly catchy, auto-tuned-to-death dance/pop jam "Don't Fail Me Now" back in September, followed by the more R&B "Love Me Now," both of which saw some success on a couple of different charts here in America. Nearly a month later, the music video for "Don't Fail Me Now" debuted on Melanie's VEVO page. Now I appreciate the fact that her label (Epic Records/Syco Music) don't want to rush anything, but come on! At least put out another single for us to chew on while we wait?